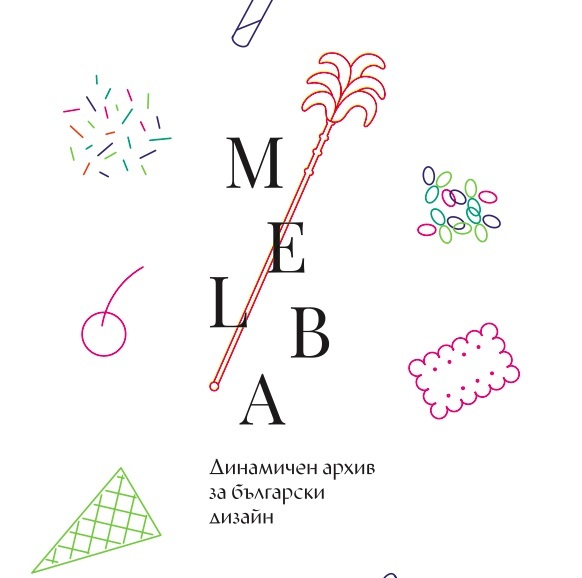 On the 13th of December 2017 was launched MELBA.bg. МELBA is a dynamic bilingual archive, curated by Studio Komplekt. It is dedicated to everything exciting and worthy in contemporary Bulgarian design. It archives memorable and valuable developments in the national design’s history. MELBA’s mission is to present the various manifestations of the discipline and to infiltrate an inconspicuous but persistent sense of the meaningful and evolving impact of design on every aspect of our life. 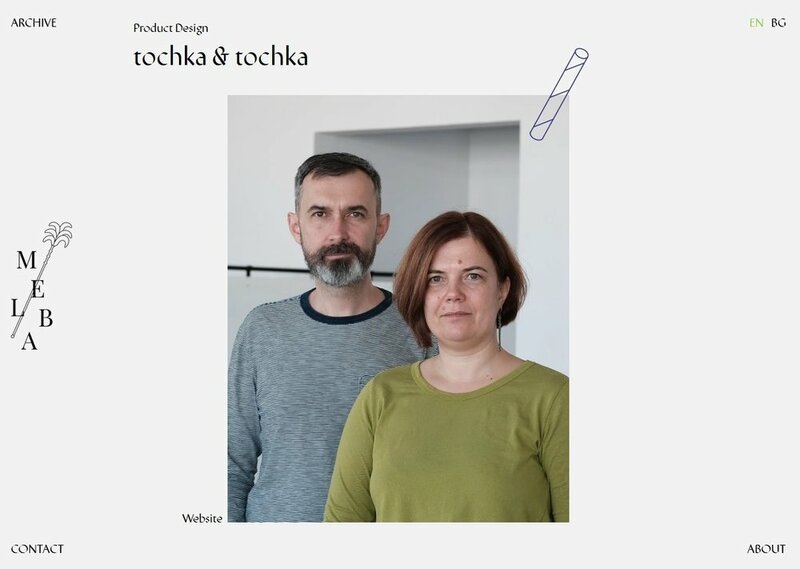 MELBA.bg was launched with 45 participants with tochka & tochka among them. On this page you can get information about our latest projects, events and publications connected to us.